Remember that words have meanings. 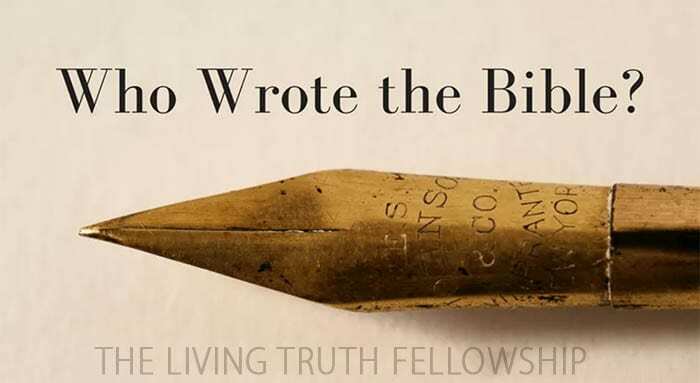 About 40 men “wrote” what we find in Scripture today, but GOD is the one “Author” of His Word. See Psalm 12:6; 2 Timothy 3:16; 2 Peter 1:20 and 21 and countless other verses testifying to the truth that it was God Almighty who inspired the writers of Scripture to say what He wanted them to say. The Bible was written during a span of about 1500 years and, obviously, many of its 40 or so writers never knew one another. This fact alone is convincing proof that the remarkable cohesion of Genesis to Revelation could not have come by means of collaboration among its writers. Genesis to Revelation is a perfect whole, with no question raised that is not answered. The Bible is a “Holy dictionary,” if you will, with each of its words defined within its overall context.